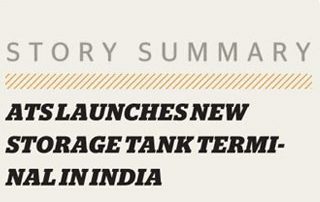 ATS is commencing operations of a new storage tank terminal facility in May 2017. Strategically situated in the emerging oil storage & trading location of New Mangalore Port, India. The New Mangalore Port, an ISO 9001:2008 and 14001:2004 certified port, is a modern all-weather port situated at Panambur, Mangaluru (Karnataka State), said a statement from the company. 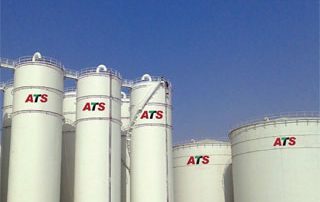 UAE-based ATS, a leading integrated logistics company, has commenced operations at its new storage tank terminal strategically situated in the emerging oil storage and trading location of New Mangalore Port, India. The UAE-based integrated logistics company, ATS, commenced operations for the new storage tank terminal which is strategically situated in the emerging oil storage and trading location of New Mangalore Port, India. 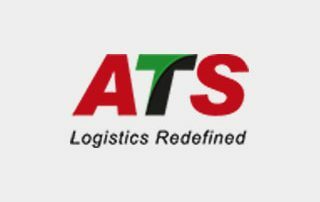 ATS, the fully integrated logistics company, is a multi-modal organisation that is considered to be regional in supply chain.